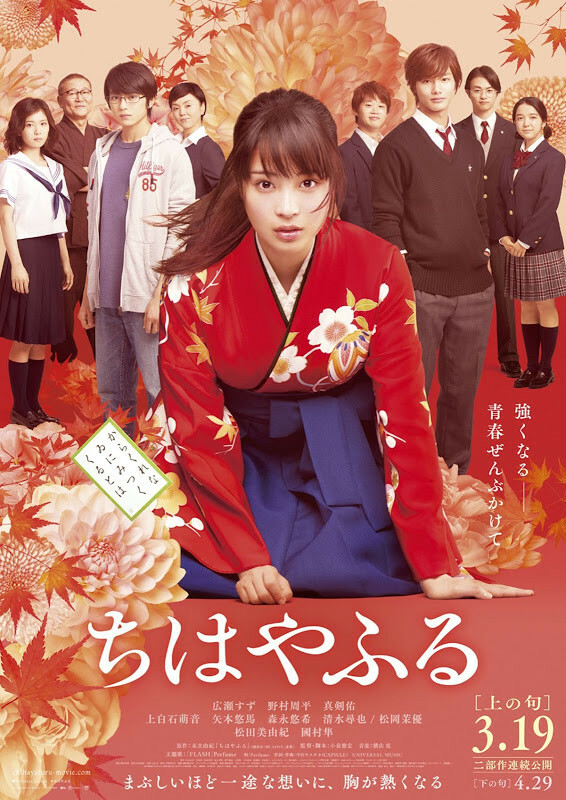 One year after the release of the second part "Shimo no Ku" (The Second Line) last April, the title of the third live-action film adaptation of Yuki Suetsugu's shoujo manga series Chihayafuru is announced as "Musubi" (The End) today, and its release in 2018 is also confirmed. Producer Naoki Kitajima said that it is expected be the final installment of the live-action series due to the actors' age. 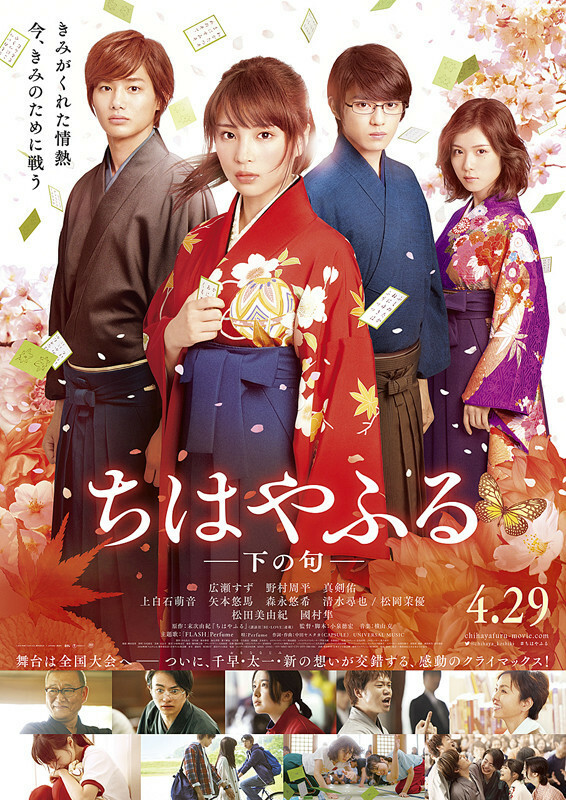 The first two films, "Kami no Ku" (The First Line) and "Shimo no Ku" were filmed together in summer of 2015. The 111-minute first one was released on March 19, 2016, and earned 1.63 billion yen, then the 102-minute second one followed on April 29 of the year with 1.22 billion yen. 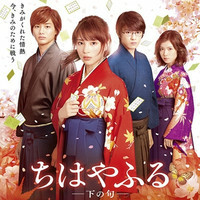 The shooting of the third part will be held between early May and the end of June. Anime Strike Streams "Darker Than Black"
Watch Idol VAs Playing Their Anime Characters in Latest "Live Musical PriPara"